His full name is Mahershalalhashbaz Ali. He may have been announced by his nickname, Mahershala, but it’s up there, forever ingrained in The Academy history, as the first Muslim to win an Oscar. 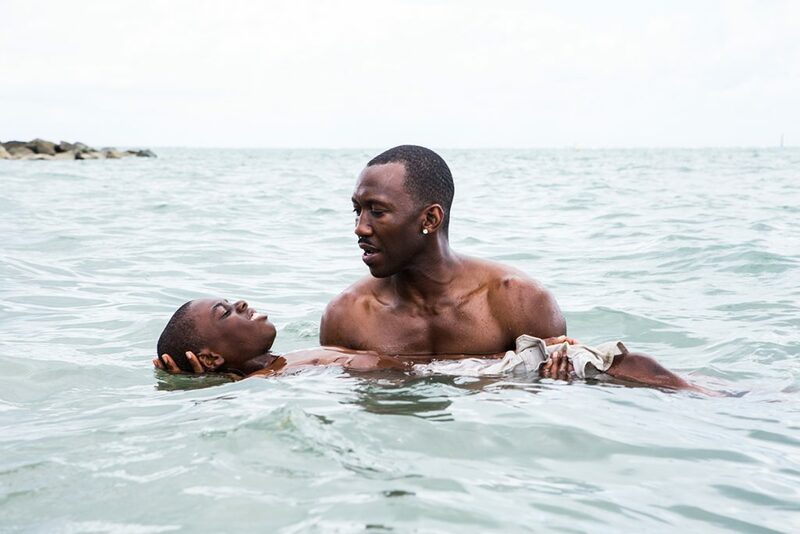 Ali won the Best Supporting Actor award for ‘Moonlight,’ where he took on the role of Juan, who took main character, Chiron, under his wing. Together with Janelle Monae who played Teresa, Juan’s wife, they taught Chiron how to swim and hold his head high. For them, Mahershala might be that person. And while I agree, I’d like to give him more credit than that. Ali’s breathtaking performance gave life to the character who was a guiding light to a little boy in need. He made it real, and it’s not just about his skills as an actor, but who he is. This Black-Muslim man poured his heart into his work and showed what can be done when you’re given a chance. His win showed the support we as Muslims in America actually have, even though it may be clouded by the hate of the misguided few. Ali is proof that we are here to thrive, we are here to go beyond, and we are here to stay. His name is Mahershalalhashbaz Ali, and he won an Oscar.